What does the Vitl 25% Vitamin C Serum do? 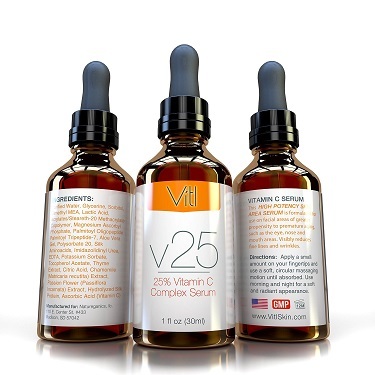 With its list or natural active ingredients and with 25% vitamin C, the Vitl V25 face serum hydrates your skin, reduces fine lines and wrinkles and evens out your skin tone. 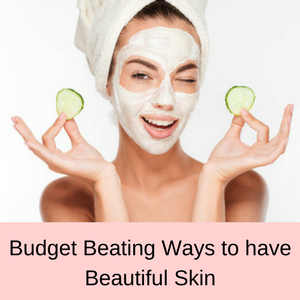 It also plumps up your skin and gives you a much younger, brighter and fresher complexion. Who should use the Vitl Vitamin C Facial Serum? If you have noticed a few signs of aging on your face and neck, then the Vitl vitamin C face serum will give you back a younger appearance and a healthier glow. Just a side note here – this serum contains chamomile, so if you are allergic to the Asteraceae plant family, it’s best to skip this serum. 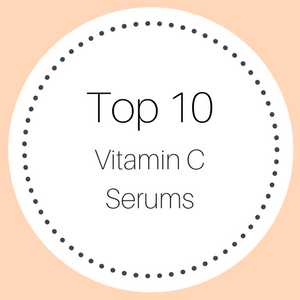 How do you use the Vitl Vitamin C Face Serum? Simply cleanse your face as normal and pat dry. If you tend towards a dry skin, then make sure to leave your skin still a little damp before applying a few drops of the vitamin c face serum to your face and neck area. 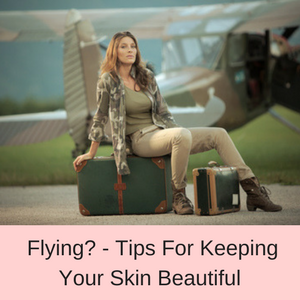 Once it has absorbed into your skin, apply a moisturizer (important if your skin is dry) and then makeup as desired. 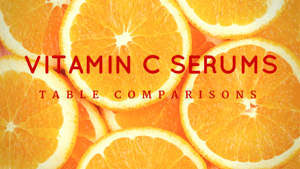 You can use the this topical vitamin c serum morning and night. The facial serum contains 25% vitamin C, hyaluronic acid, tripeptide 7, aloe vera, thyme extract, and chamomile and passion flowers. It is made in the USA. The Vitl vitamin C face serum is also free from parabens, formaldehyde, formalin, phthalates, petro-chemicals, triclosan, and colors or dyes. 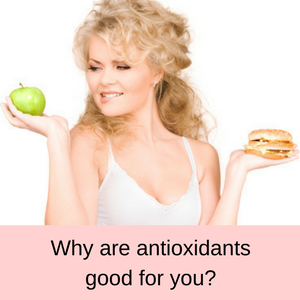 Vitamin C is a potent antioxidant that reverses the signs of aging caused by free radical damage. It is also essential in wound healing and cellular repair and stimulates the production of collagen. 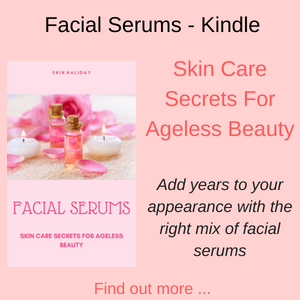 With a vitamin c facial serum, sun spots and age spots are minimized, fine lines and wrinkles reduced, your skin has a brighter and more even tone and your skin looks younger and fresher. 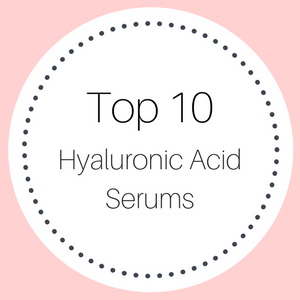 Hyaluronic acid is a powerful hydrator and it can absorb more than 1000 times its own weight in water. 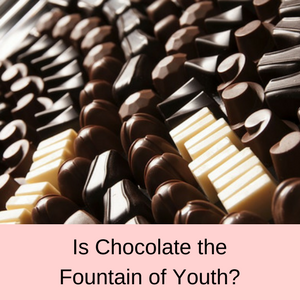 Known as the fountain of youth, hyaluronic acid is a fabulous ingredients in facial serums because it penetrates your skin deeply, taking moisture where it is most needed. 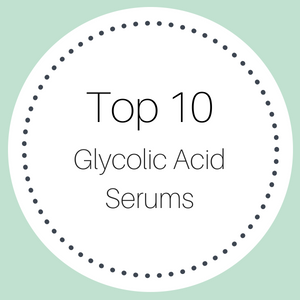 Hyaluronic acid also helps the other active ingredients in the serum penetrate down into the deeper skin layers and it also promotes the growth of collagen. Tripeptide 7 is composed of 4 amino acids and increases the skin’s ability to suppress the production of chemical messengers that trigger an inappropriate anti-inflammatory response in your skin. 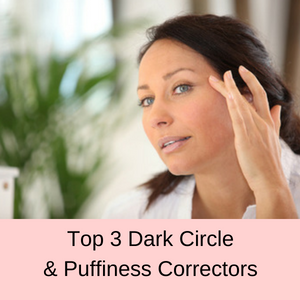 This type of response leads to a reduction in the production of collagen and elastin, which itself results in more wrinkles, sagging skin and discolorations in skin tone. So Tripeptide 7 helps to reduce wrinkles and gives you a firmer and more youthful complexion. Used by the ancient Egyptians, Aloe Vera is well known a healing agent for burnt or sunburnt skin. 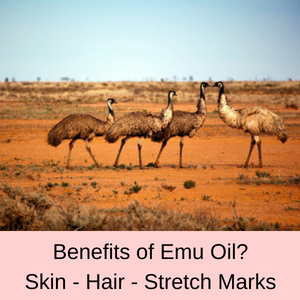 It is very beneficial in treating dry or flaky skin and is said to reduce itchy skin, particularly in psoriasis sufferers. With its anti-inflammatory properties, Aloe helps to heal acne and as it contains lots of antioxidants, Aloe also helps to fight the signs of aging such as sun spots or age spots. 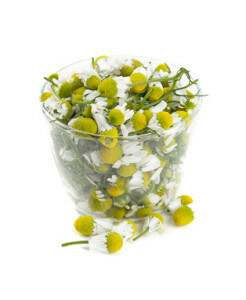 Did you chamomile oil was an ingredient in the embalming oils used by Egyptians? It must do something powerful to the skin if they used it to preserve Pharaohs! Anyway for our purposes, chamomile has anti-inflammatory, antibacterial and anti-fungal properties. So it helps to heal acne, eczema and skin rashes and minor burns and sunburn. Note: If you are allergic to the Asteraceae plant family, then you may be allergic to chamomile as well. 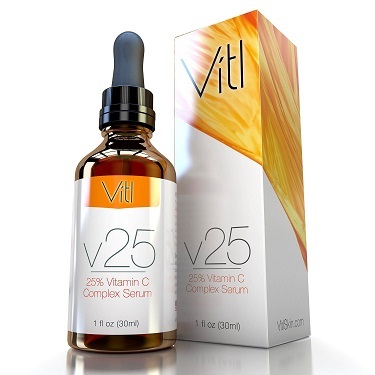 PROS: More than 90% of all customer reviews gave the Vitl vitamin C facial serum a 4 or 5 star rating. Customers claim that their skin is brighter and fresher, and discolorations and age spots are reduced. Their skin also feels tighter and wrinkles are reduced. CONS: Only a few of all customer reviews gave this vitamin c face serum a one star rating, because it either irritated their skin (maybe they were allergic to chamomile?) or they saw no difference in their skin. This is the best product ever!! This is my second bottle of it and I will always use it. My skin looks fabulous. I am a 58 year old woman and have no fine lines or spots. 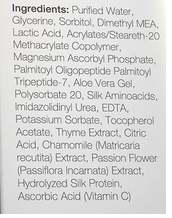 Since I’ve used this serum, I noticed my skin is silkier and smoother.I will always continue to use it. Without question, this has to be the BEST product for better skin as one ages. . . .I am 68, and just today, someone commented on my skin. I ran into some people I had not seen for 5 years and they commented I looked younger than I did last time they saw me. 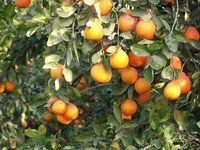 Does the Vitl vitamin C face serum work? There were lots of positive customer reviews from people who really love this product and buy it for their friends and family as well. From their feedback, this vitamin c facial serum really seems to work well. The only caution is as I have said, that some people find that their skin becomes red and irritated. It may be due to the chamomile in the serum, so I would test this serum on a small area if you are unsure and have a chat with your doctor as well. 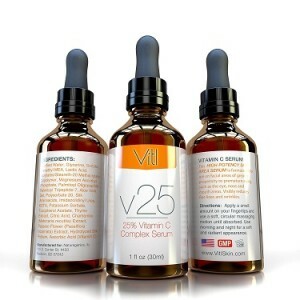 To read more vitamin c serum reviews – click here.